Race is a true lie and a social construction. The meaning of race, and how different people are located within its shifting boundaries and categories, is a function of the politics of the moment, and the type of "social work" that race does in a given society. Focusing on Jamaica, Britain’s most valuable colony in the Americas by the mid-eighteenth century, Brooke Newman explores the relationship between racial classifications and the inherited rights and privileges associated with British subject status. Weaving together a diverse range of sources, she shows how colonial racial ideologies rooted in fictions of blood ancestry at once justified permanent, hereditary slavery for Africans and barred members of certain marginalized groups from laying claim to British liberties on the basis of hereditary status. 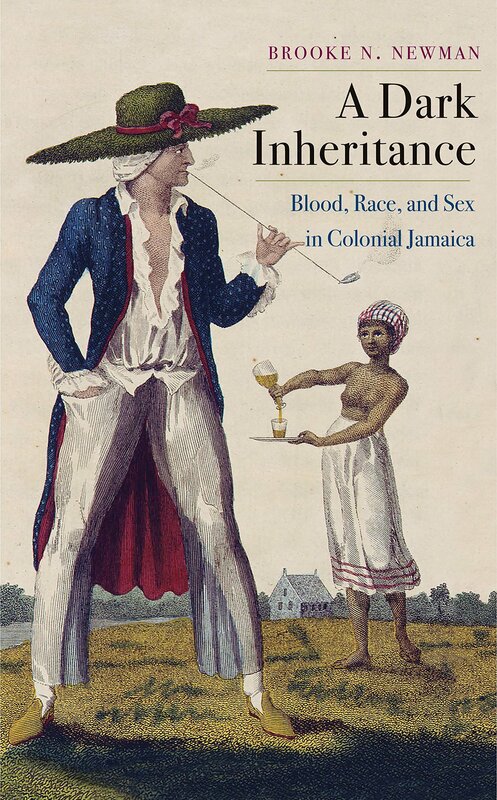 In recent years, scholars have directed considerable attention to the influence of gender relations and sexual practices on developing racial formations in early British America, the colonial Caribbean and the wider British empire. Understanding that unauthorised intimacies in the imperial world threatened notions of Britishness at home has greatly enhanced our knowledge of the complexity and instability of the process of collective identity formation. Building on pioneering research in early American and British imperial history, this article charts the connection between gendered concepts of ‘whiteness’ in Anglo-Caribbean contexts and in metropolitan discourses surrounding British national identity, as articulated in eighteenth-century colonial legislation and official correspondence, popular texts and personal narratives of everyday life. It explores the extent to which the socio-sexual practices of British West Indian whites imperilled the emerging conflation between whiteness and Britishness.